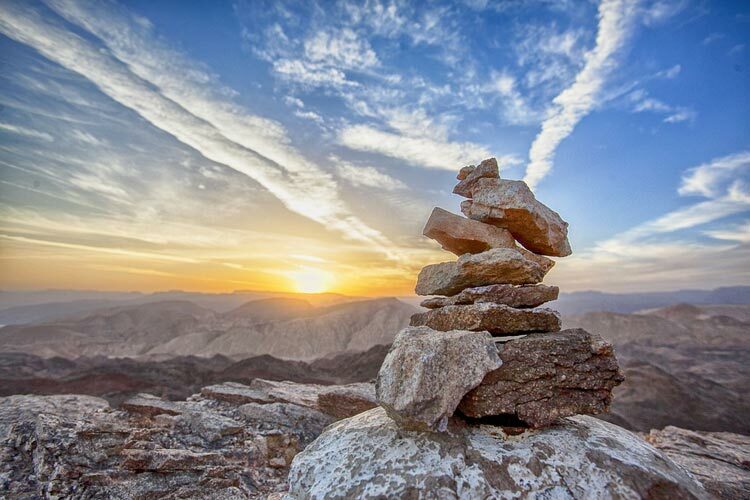 ﻿From coming to terms with the past to building a new life after loss to finding hope and laughter in the most unlikely places, here are some must-reads to add to your list. 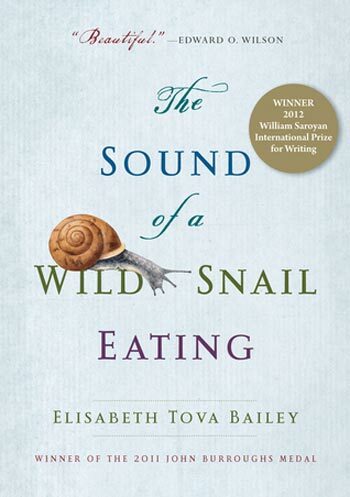 A snail may seem like an unlikely source of comfort when you’re recuperating from a debilitating illness, but such is the case in this lyrical and beautifully moving story about a woman’s battle with a mysterious virus and her restorative connection with nature. After winning a writing fellowship for a three-month, all-expenses paid stay anywhere in the world, Stevens headed to a remote, windswept (and far from glamorous) island in the Faulkands to write her novel. 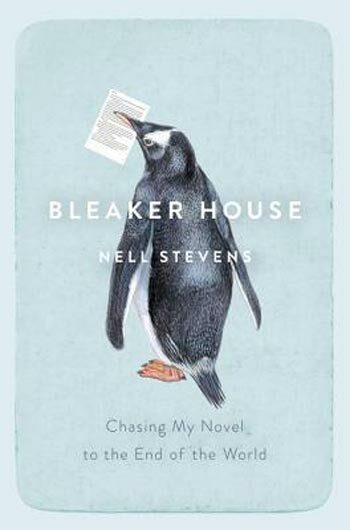 Part memoir, part travelogue, Bleaker House may inspire you to pen your own novel, but it also captures the self-imposed torture of the writing life. Written with tenderness and humour Canadian novelist Antanas Sileika recounts his rollicking experiences over the past five decades, as he shakes off his 1950s suburban childhood near Toronto to explore places as varied as the prime minister’s office, the streets of Paris, the occasional bingo hall and the backwoods of Ontario. 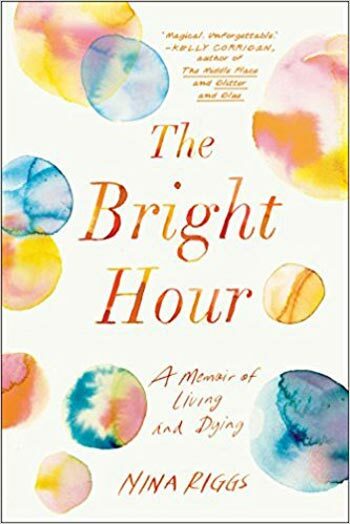 In this moving and deeply personal story of love and loss, Madeleine Zeldin gives her account of continuing her life’s journey after the passing of her beloved husband, artist Gerald Zeldin. 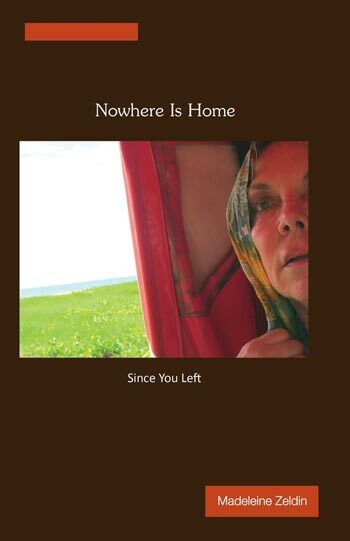 At once a memoir about struggling with the heartbreak of losing a loved one, a guide for learning to travel alone and a life-affirming story of healing while offering aid to others along the journey, this story, based on Zeldin’s personal journals, provides first-hand insight and inspiration for how to rebuild a life through travel. 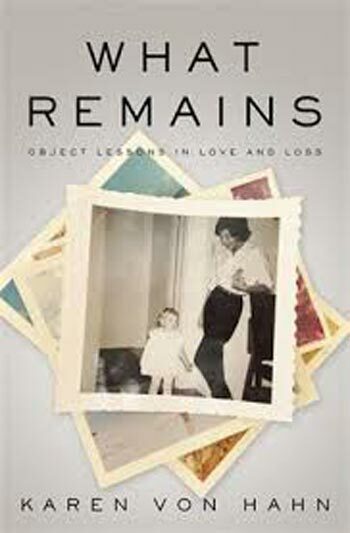 WHAT REMAINS: OBJECT LESSONS IN LOVE AND LOSS (Anansi) by Karen Von Hahn. The bond between mother and daughter is perhaps one of the deepest and most complex. 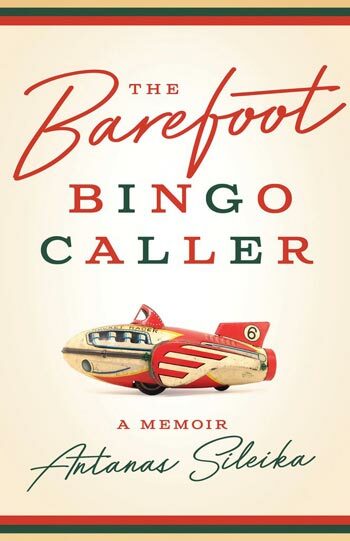 Karen Von Hahn, columnist to the Toronto Star, writes about her stylish, glamorous and domineering mother in this poignant account of growing up in Toronto in the 1970s and 1980s, a wealth-accumulating generation that even while leaving many feeling hollow, gave birth to our modern day material culture.